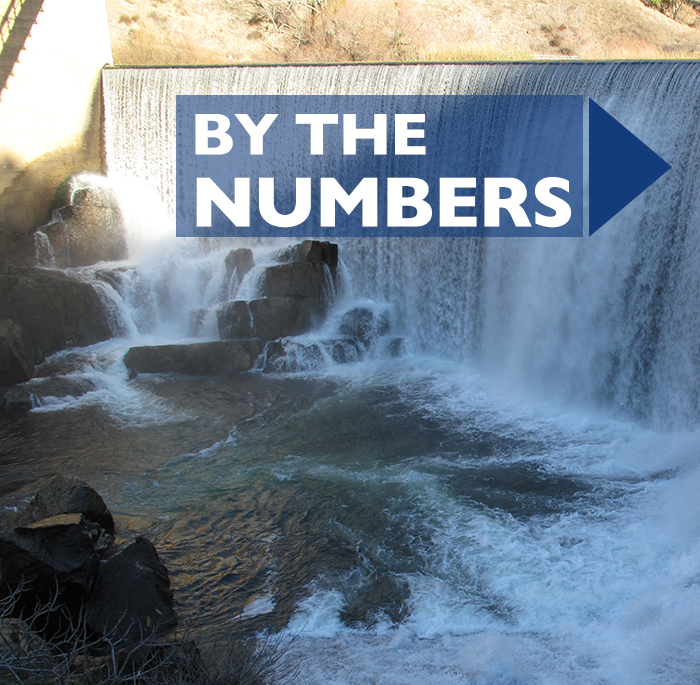 On Dec. 12, 2018, the state water board voted to unfairly take more than 300,000 acre-feet of water each year from the Stanislaus and two other Central California rivers. This water grab could devastate our regional economy while doing little to help salmon. OID and SSJID joined other public agencies and private citizens who oppose this misguided plan. Watch video clips from the presentation made by General Managers Steve Knell of the Oakdale Irrigation District and Peter Rietkerk of the South San Joaquin Irrigation District at the state water board’s public hearing on Dec. 16, 2016, in Stockton. The Stanislaus River is in serious jeopardy due to a plan by state regulators to increase “unimpaired flows.” That plan would take water away from agriculture, homes and recreation, and reduce the water in our reservoirs, eliminating the safety net for people, business and the environment. This unnecessary water grab could devastate people and the regional economies in the valley as well as the foothills, where New Melones and Tulloch reservoirs are located.